Based upon decades of experience within the building industry, Raise My House offer a range of professional services for builders. These services have become the first choice for many Brisbane residents. One of the specialist services that Raise My House offer is structural steel construction for new houses and all extension types. Structural steel is quickly gaining traction as the most popular material used in new home builds and extensions. In part, because it presents a vast expanse of opportunities for designers, homeowners, and builders. Structural steel offers high strength, flexibility, and relatively painless installation. The strength of structural steel offers new homes and extensions longer column-free expanses, perfect for those who are looking at creating downstairs living spaces or just more open spaces in general. Raise My House specialises in working with builders as part of residential construction in projects between $200,000 and $5 Million. We are keenly aware that these projects have strict budgets and sensitive timelines. As such, all our services are structured to ensure maximum project cohesion. Our on-site manufacturing makes us perfect for small to medium jobs; no inflated transportation costs and we offer competitively short leads and service times. However, should circumstances require we are also able to manufacture off-site? Raise My House are your one-stop shop as we also have crane and dogman services available. Our unique skill sets developed through raising houses lends itself perfectly to the structural steel requirements of a new extension build. 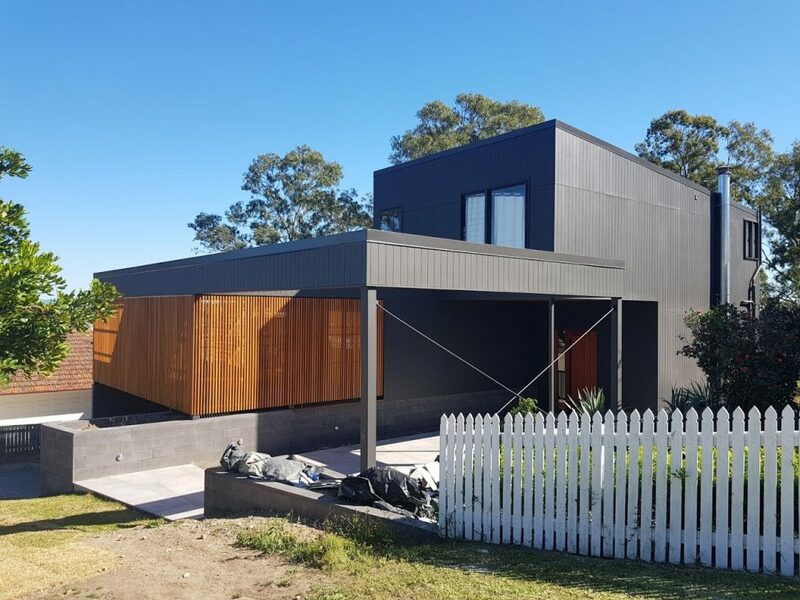 We have first-hand knowledge of what works and what doesn’t as we are constantly applying our knowledge on sites across Brisbane, Ipswich, and the Gold Coast. When you work with Raise My House you can feel confident that you are working with knowledgeable building professionals. Raise My House takes the time to provide you with accurate quotes and thoughtful advice. 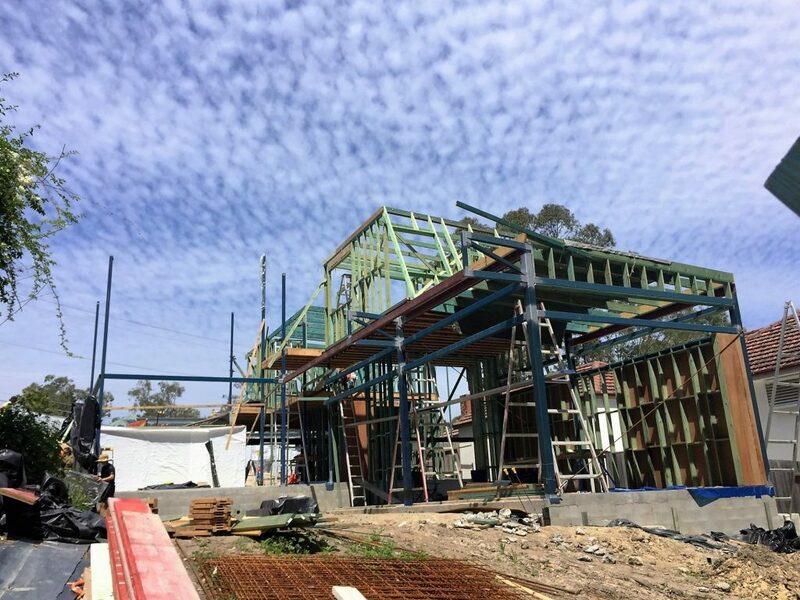 If you are interested in any of the Raise My House Structural Steel services then contact us today!